Home / Dog behaviour / How is my terrier able to separate other animals into ‘dog’ and ‘not-dog’? How is my terrier able to separate other animals into ‘dog’ and ‘not-dog’? What it is that enables a dog to separate other animals into “dog” and “not-dog”, even from a distance? My terrier can see another animal 100 yards away or more, and knows instantly if he is looking at another dog. 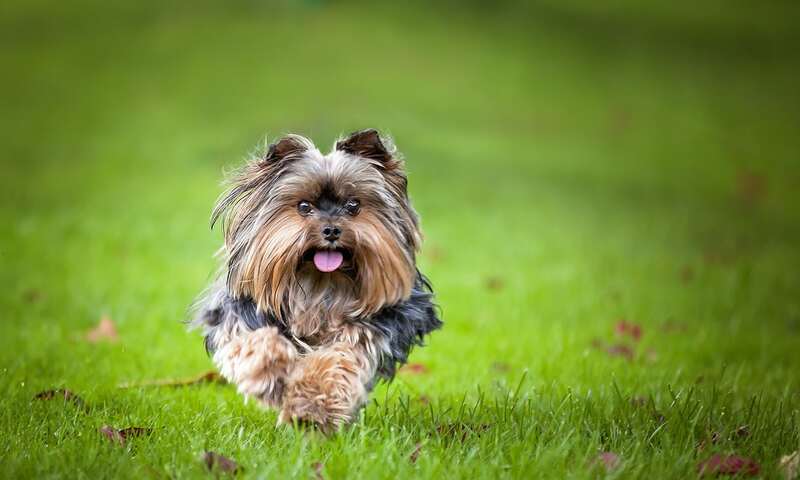 No matter what the breed – from Yorkies to Great Danes by way of spaniels, boxers, labradors, rottweilers, greyhounds and generic mongrels, there is something that tells him it is a dog. His response to cats, horses, rabbits, sheep and even the occasional fox that we encounter on our walks is totally different – to him, they clearly fall into the “not-dog” category. Much of the time he is in the car and they are outside, which suggests a visual cue. Any idea what it might be? Smell, is always first factor with dogs if smell is available. Secondly, body shape and movement. It’s like asking how we recognise another human, visually. To a dog, nothing else moves, looks or smells like a dog. I suspect body language may have something to do with it. I worked in the veterinary field for over 6 years and in interacting with our pets, learning to read body language was HUGE. I think without verbal communication as we have it, animals tend to pick up much more subtle cues, many that we over look. The position of their tail, direction of their ears, head tilts, it all means something to them. Likewise, I think their senses of smell and hearing are far superior to ours. While we may not (hopefully!) be able to smell the neighbor’s dog from 100 yards away, our dogs might be able to. These are the same animals that can be trained to find contraband in busy airport baggage holds and can even detect changes in blood sugar. They deserve far more credit than we tend to give them!